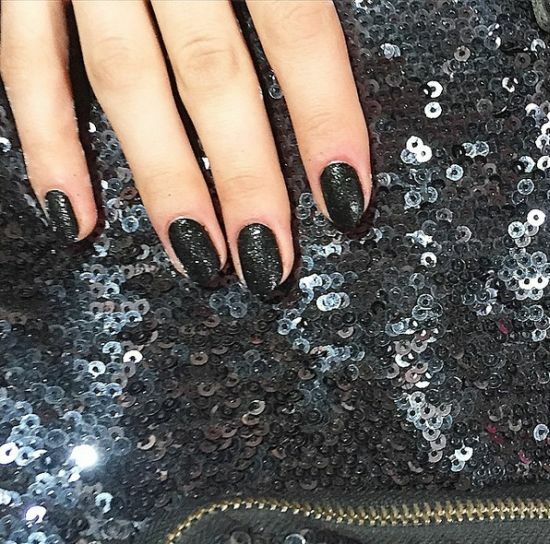 The Fall of 2015 is here and so are the best nail polish colors that are making rounds in every fashion event or party this season. 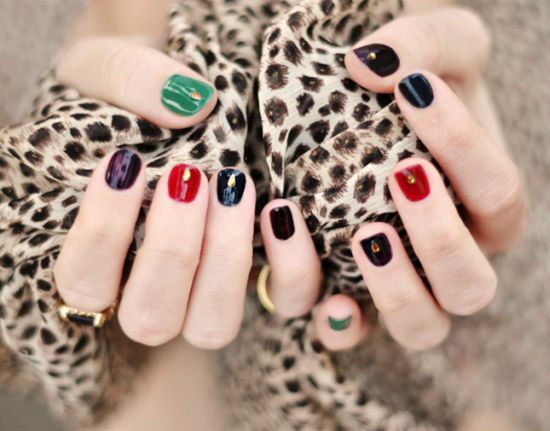 Women’s love for nail art doesn’t seem to diminish even in Fall and it now seems that young ladies are doing away with reds and greens, and instead opting to experiment with various different shades like burgundy, teal, rust and royal blue to declare that they can look gorgeous even when winter chills are about to raise goose bumps on everyone! 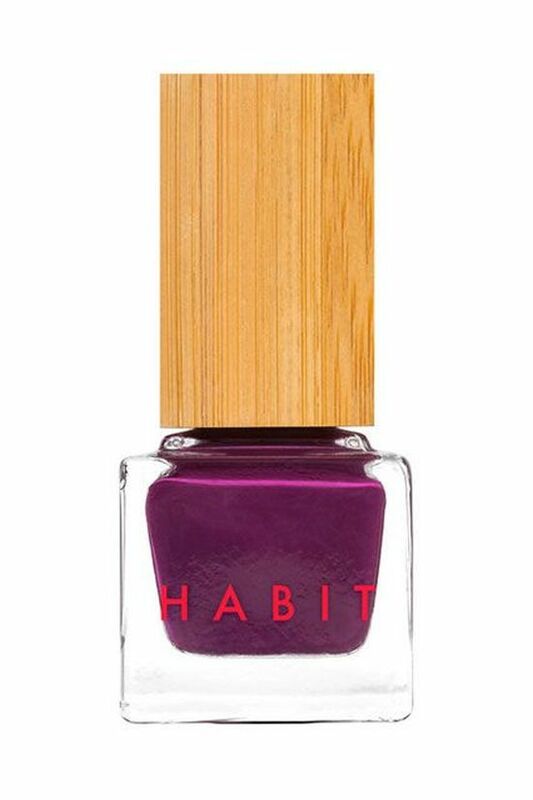 The post today deals with 45 nail polish colors for Fall 2015 that one can spot not just on ramps but also on every young girl you can see walking down the street, wearing cool Fall nail trends. 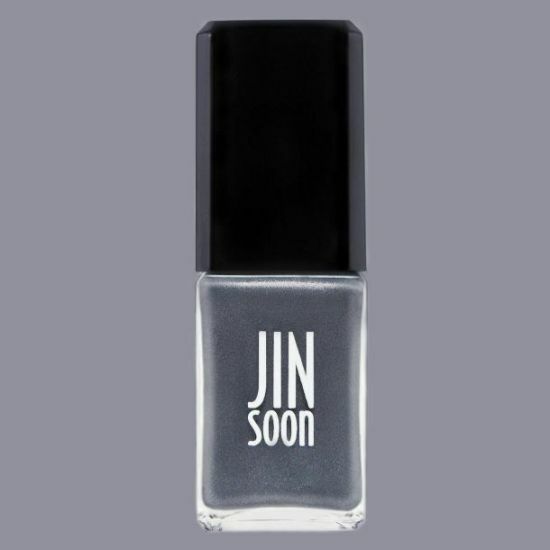 These nail polish colors bring out the true essence of a woman who loves fashion in every sense of the word and just can’t stay away from trying out new nail trends. 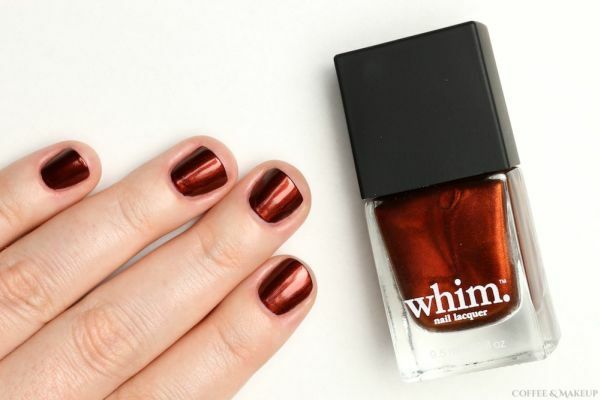 If you are the type that craves to look fabulous even when sweaters are about to be out of the drawers, then you must take a look at the top nail polish colors for Fall 2015 that we have presented for you all. We know that women accept the myriad trends associated with Fall quiet easily with nail polish colors since everyone can follow these without having to spend huge amounts of money. Yes…baby…its bright red all the way! 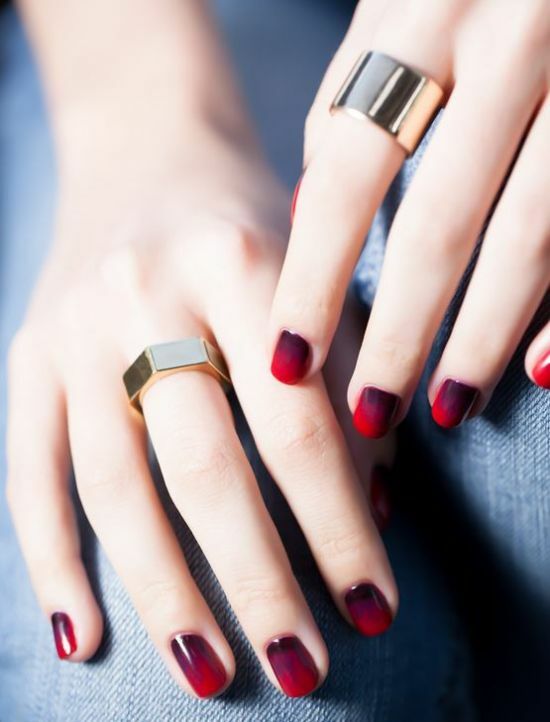 Red is making a comeback quite confidently this Fall and we can spot this vibrant tone in almost all Fall nail art designs this season. 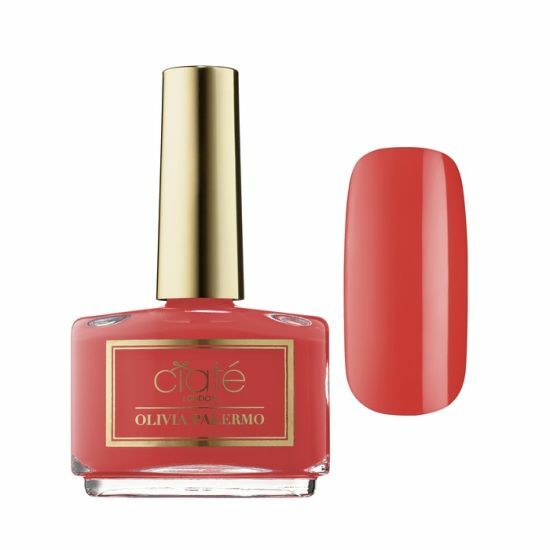 Red is one color that never goes out of style for it’s a classic shade that every woman, no matter what age, loves to wear and flaunt. 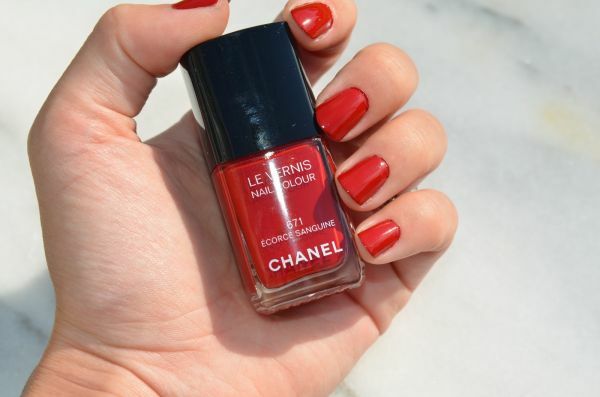 There are many cosmetics giants like Channel that sell beautiful red nail polishes specially Rouge Rubis, a red shade that looks vivacious in Fall. 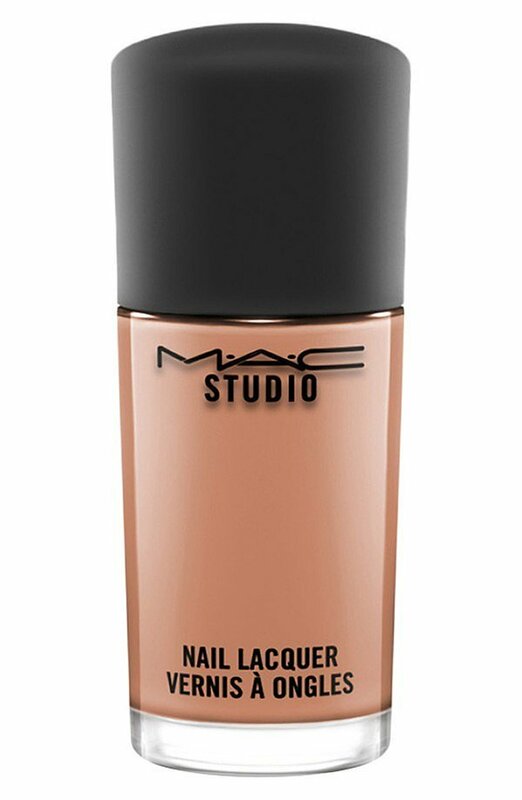 Though, a bit taxing on your pockets, this brand is by far one of the best this season and one must try this out. 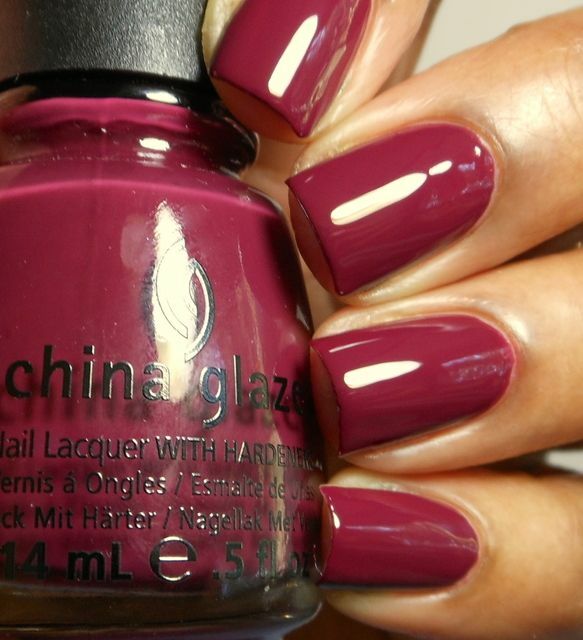 Burgundy…a hit Fall 2015 shade! 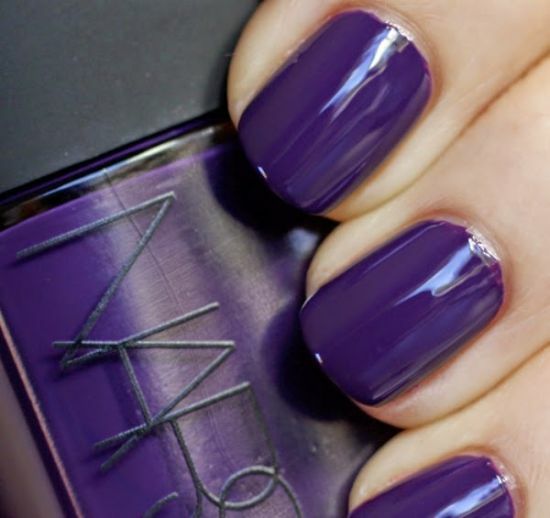 This is one rich color that finds many women going bonkers with it. 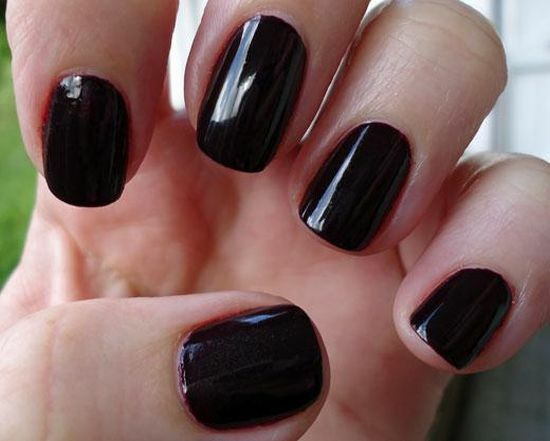 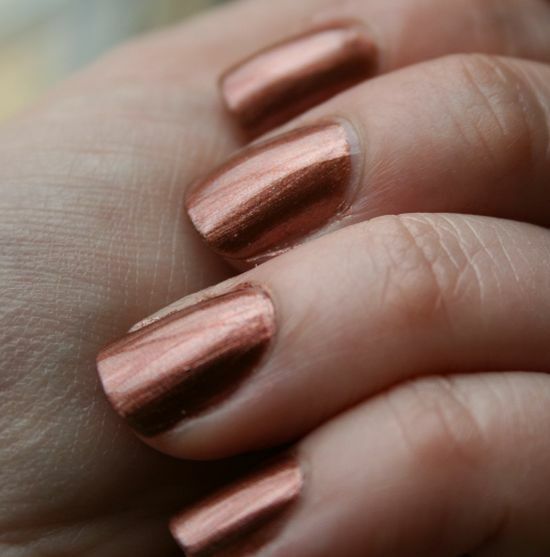 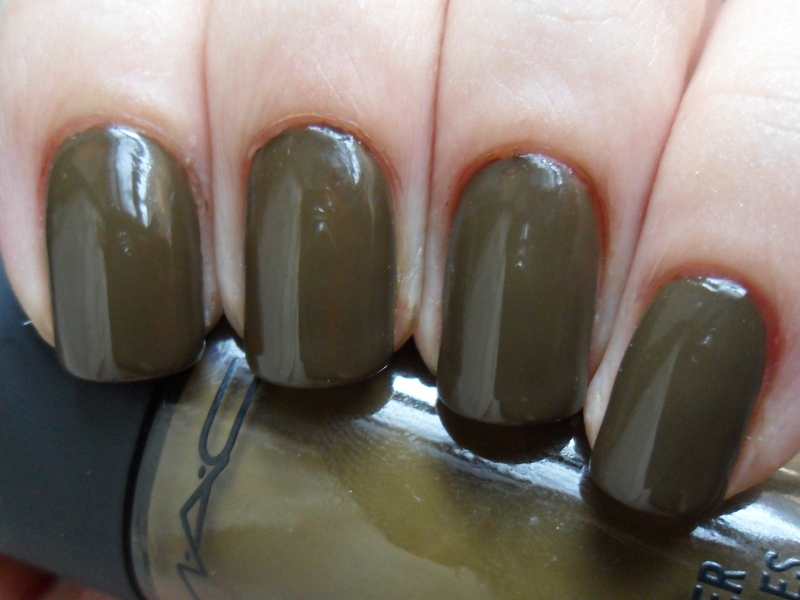 There are different Fall nail trends, all of which include this awesome shade in various hues and styles. 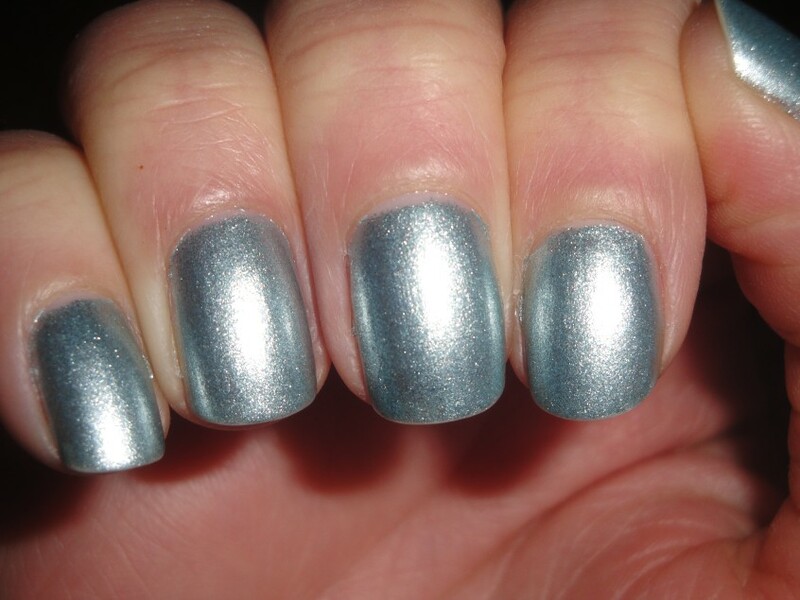 You can try out Painter’s Palette by Priti NYC that is non toxic and quiet affordable too. 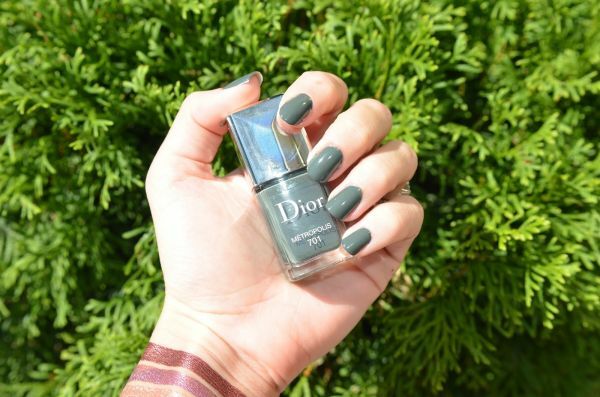 Teal in metallic tones and Navy Blue: The most commonly seen shades in Fall nail art designs! Metallic teal is one of the prettiest nail polish colors you must wear this Fall for it comes in various tones, each lending a different look. 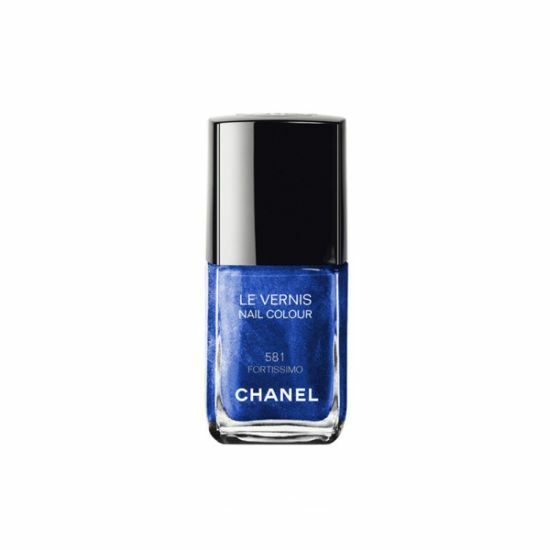 Blue is another shade that’s making heads turn at every fashion walk this season with models and celebs wearing brands like Spa Ritual and others. 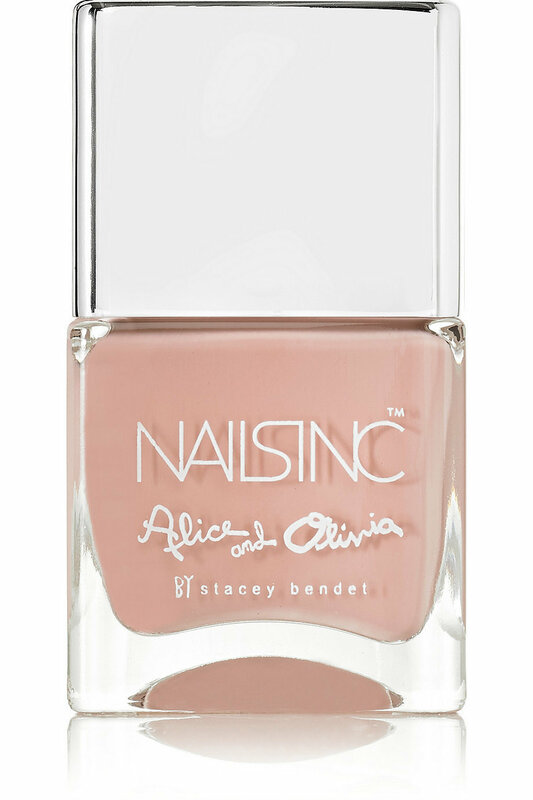 Blue Moon by this brand looks cool and is made from organic materials. 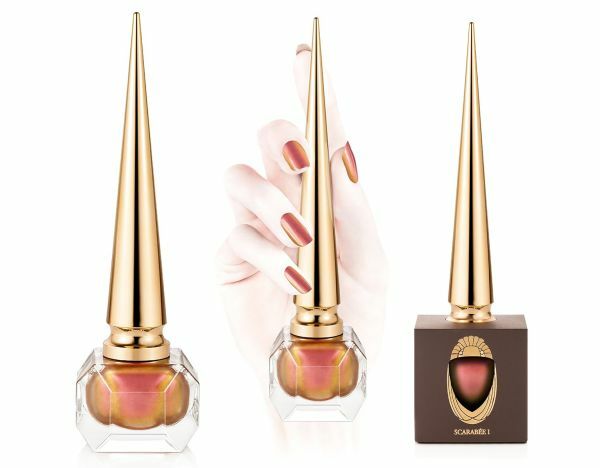 Fall nail art designs this year have adopted one more shade and that’s orange in brighter as well as bloody shades. 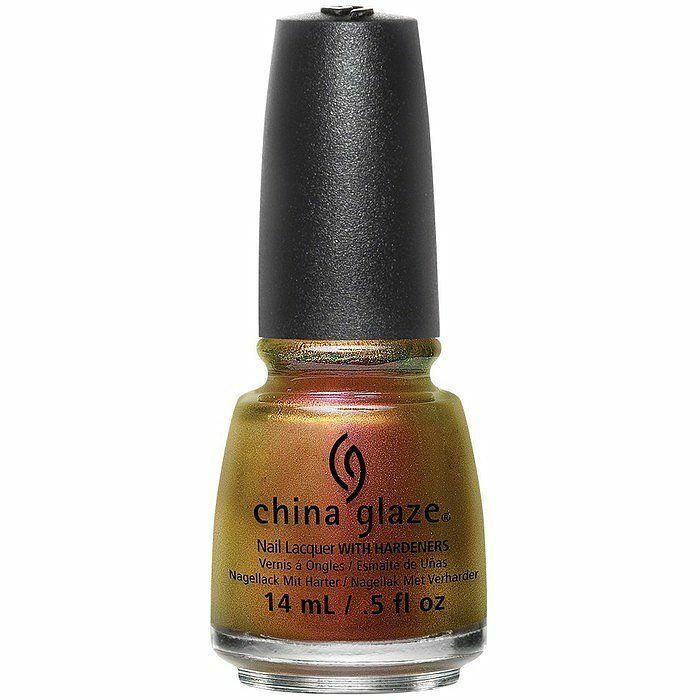 Yes, a vibrant tone, orange can lend a tropical look even when you are about to get icy feet soon. 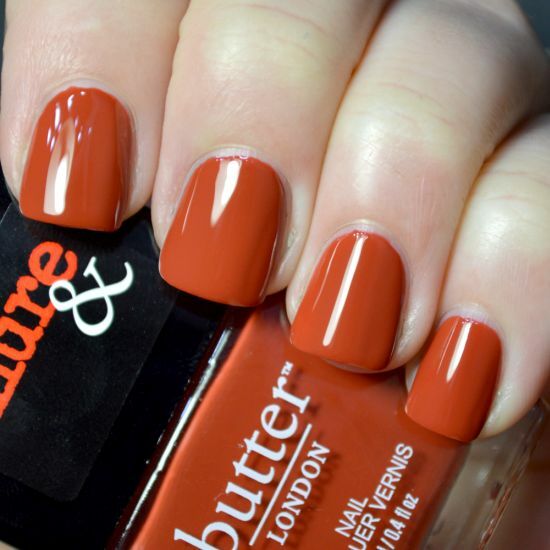 Try out the many designs using bloody and light orange tones to make a style statement. 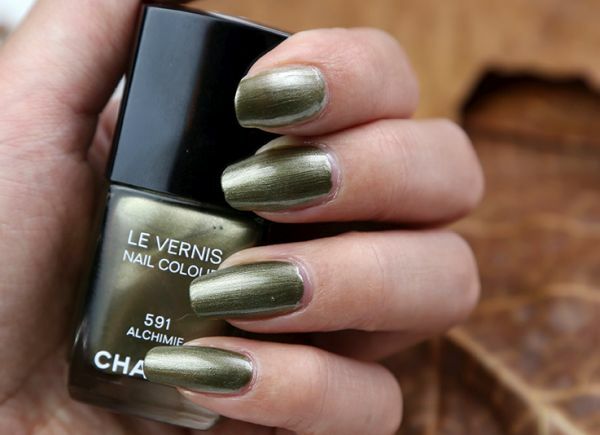 Apart from these awesome colors, there are others like rust, sage green, olive, blue black, nudes, indigo, slate and champagne that can make Fall a colorful season. 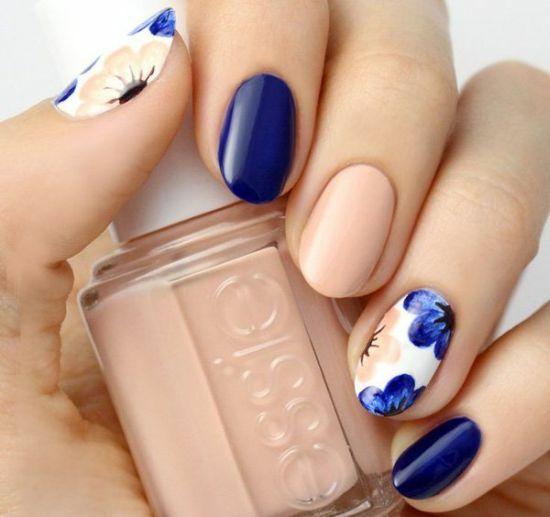 If you wish to rock stunning Fall nail art designs, you can wear any of these shades or a combination of them in any way that you like. 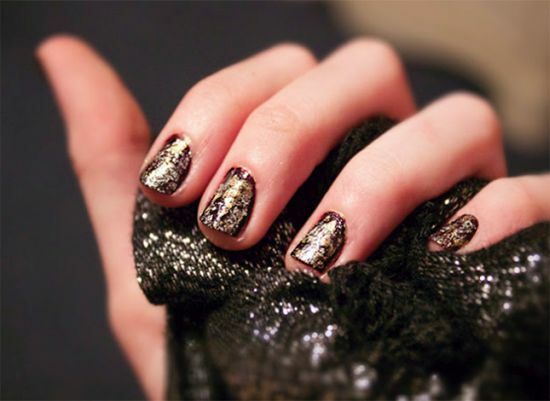 For example, try wearing the gilded nails in gold and burgundy if you like glamour. 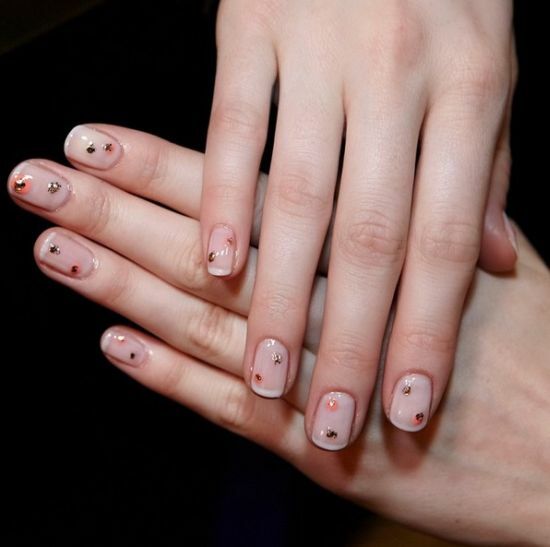 From jewel toned Fall manicure, to pastel Fall nail trends, you can select any one of these arts to define your true style this season. 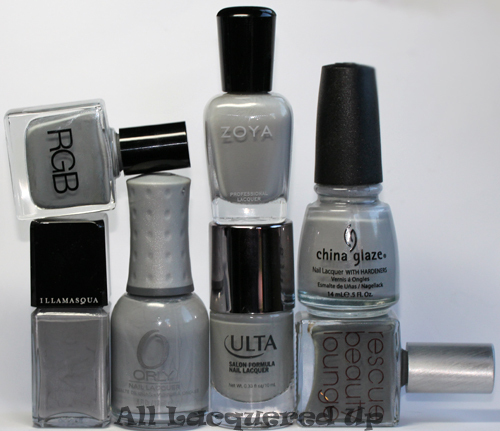 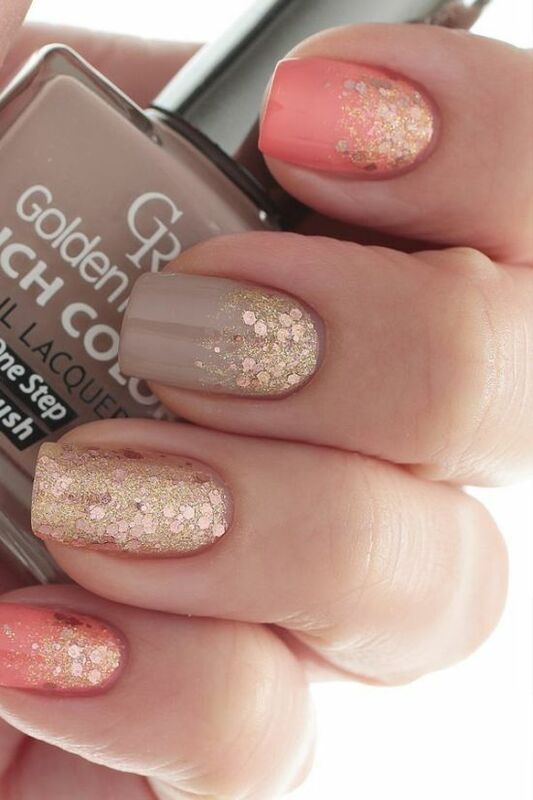 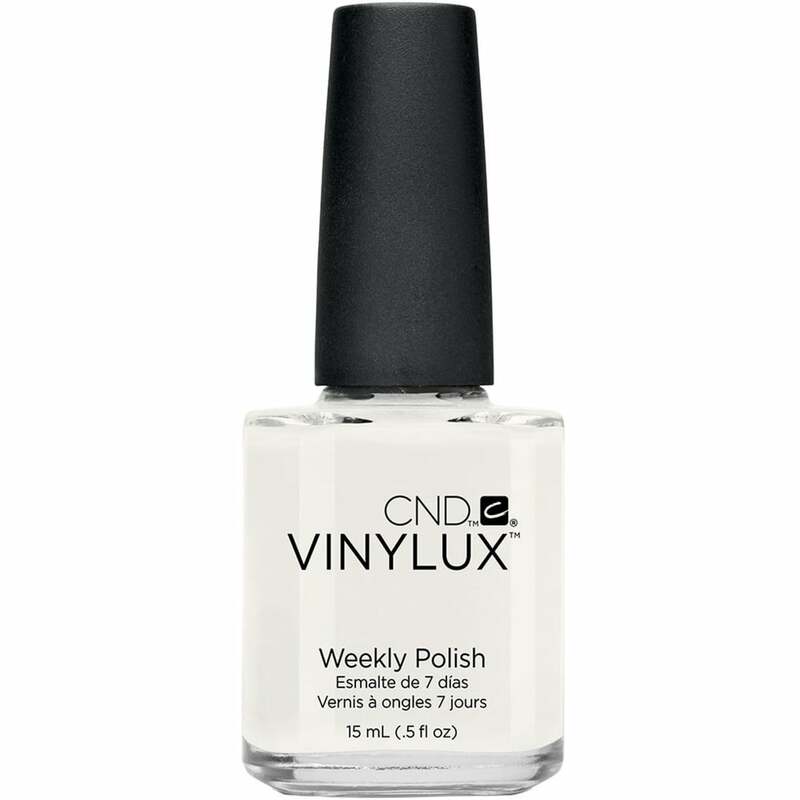 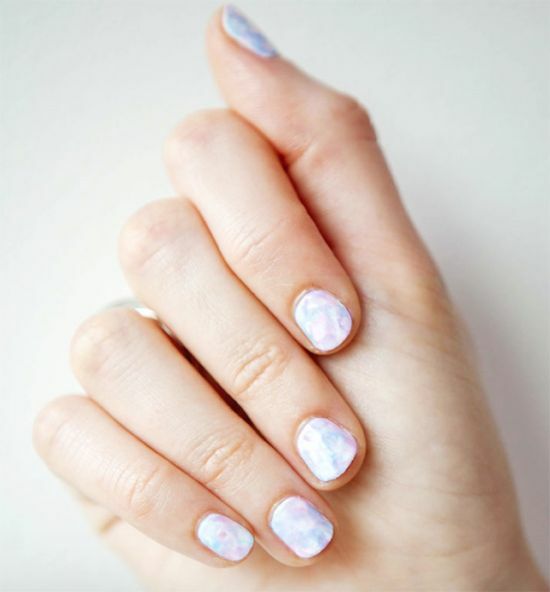 Turn a few heads with these gorgeous nail polish colors!